This Japanese bonsai technique transforms plants into a floating art form. Participants will create their very own kokedama using native plants! 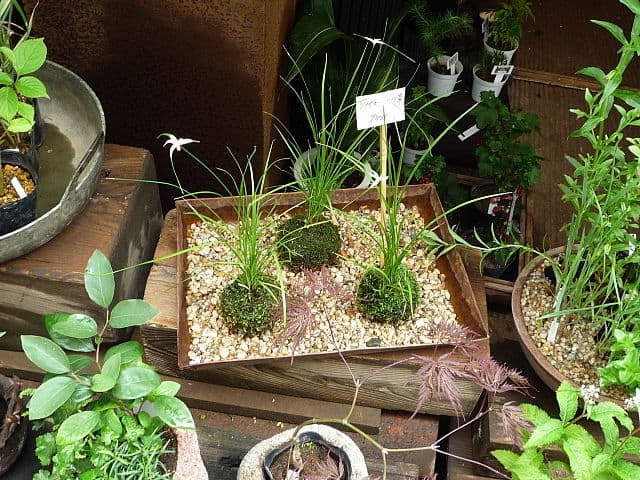 These moss balls (koke (moss)and dama (ball)) will add unique, decorative touch to your home. As an added bonus, you can transplant these plants into your garden whenever you want during the growing season.